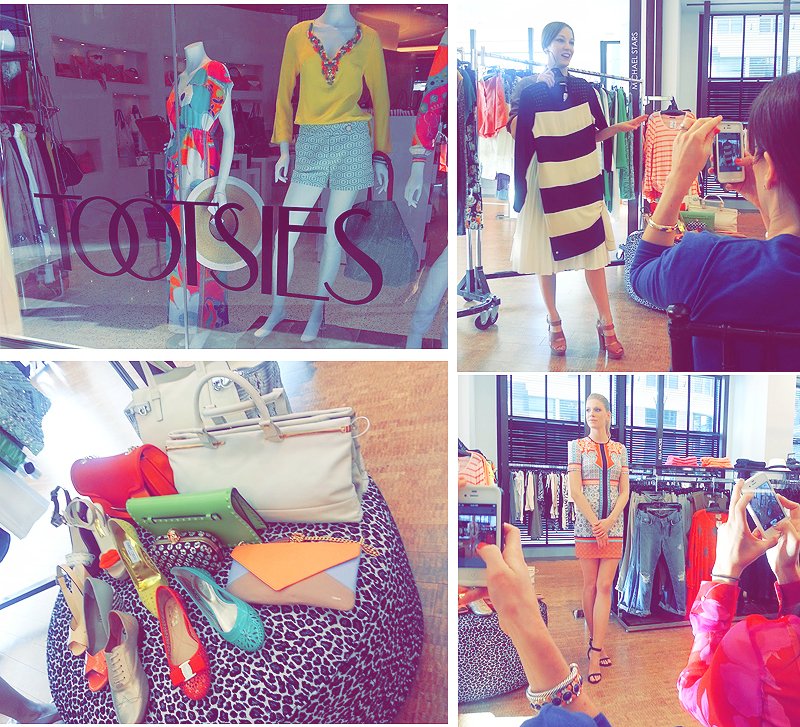 Had the pleasure of attending an early morning event at Tootsies with some fellow Houston fashion bloggers, checking out the latest trends for spring. Lace, black&white, Green, and prints. Some people may think Tootsies is strictly for the mature upper crust crowd, but they really have a good mix for all ages. Sure they may carry Alexander McQueen, but they also carry BCBG. I fell in love with this Clover Canyon dress... that i went back for it 2 days later. Anyways Tootsies is totally ready for spring/summer.. whether you're traveling.. or for our hot and humid weather that's in the waits. These are some lovely clothing styles. I love these new shoe styles.